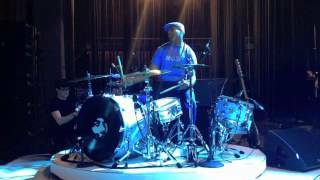 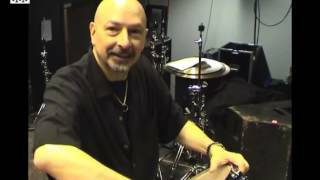 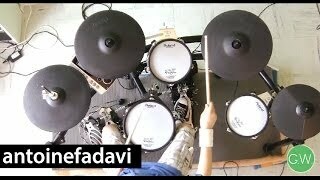 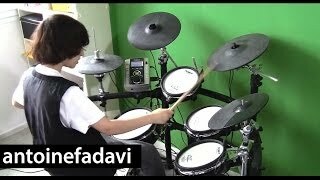 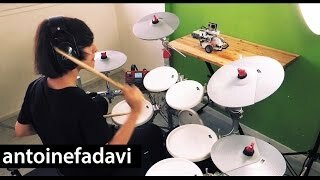 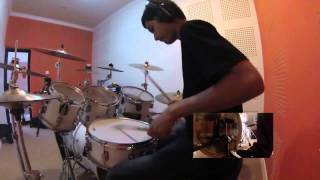 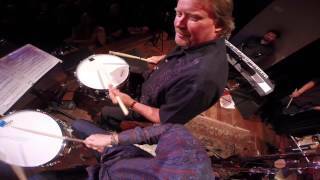 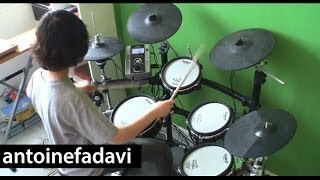 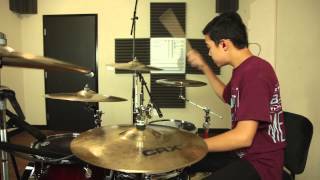 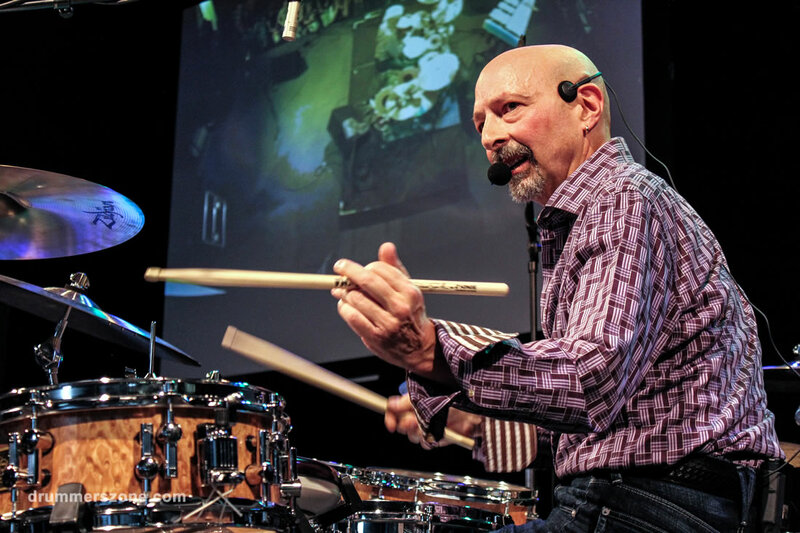 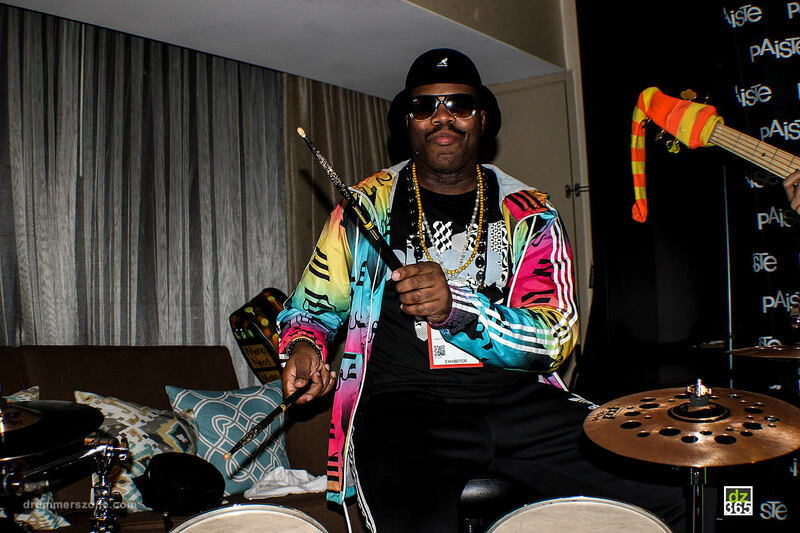 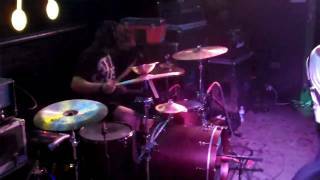 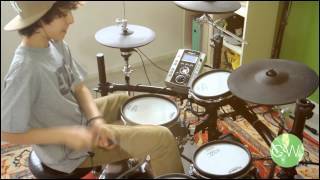 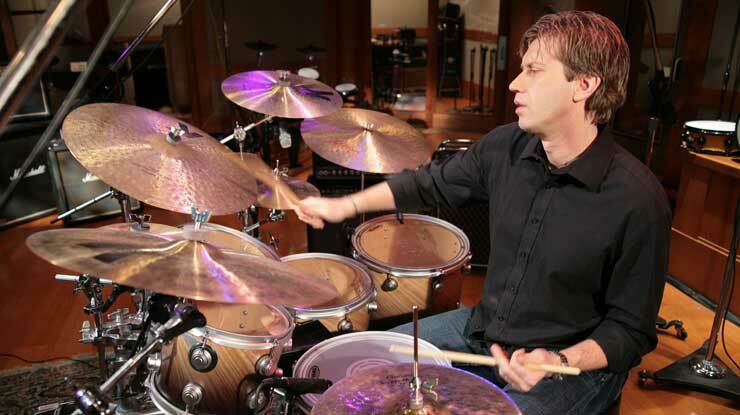 Antoine Fadavi - How I record my e-drums! 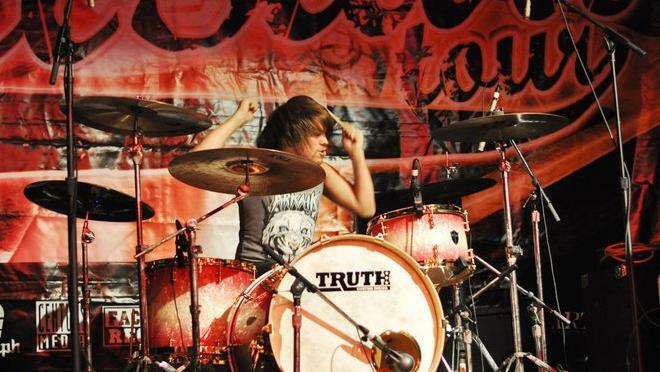 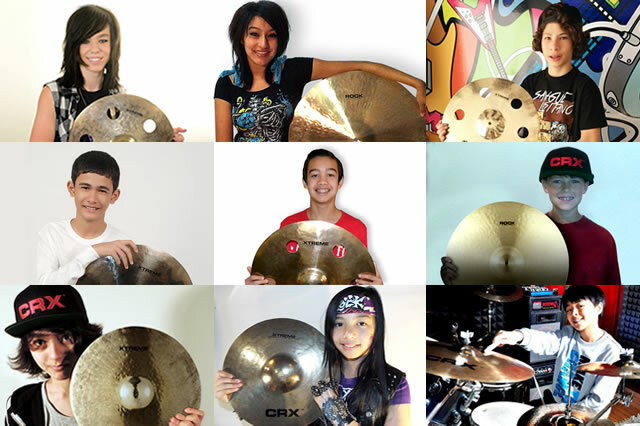 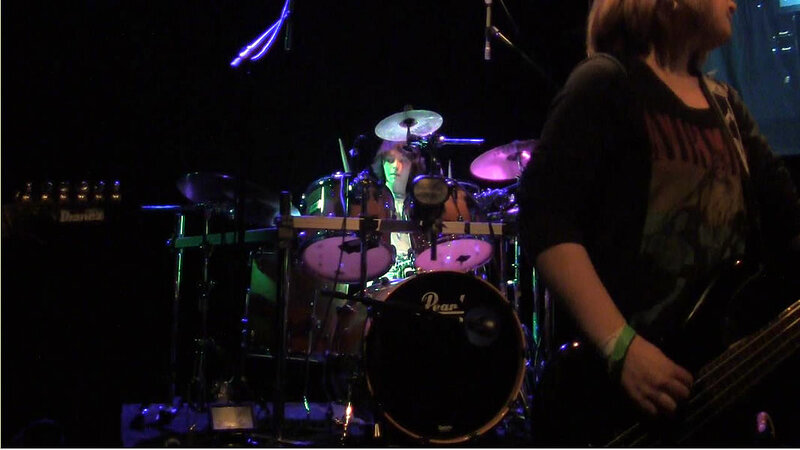 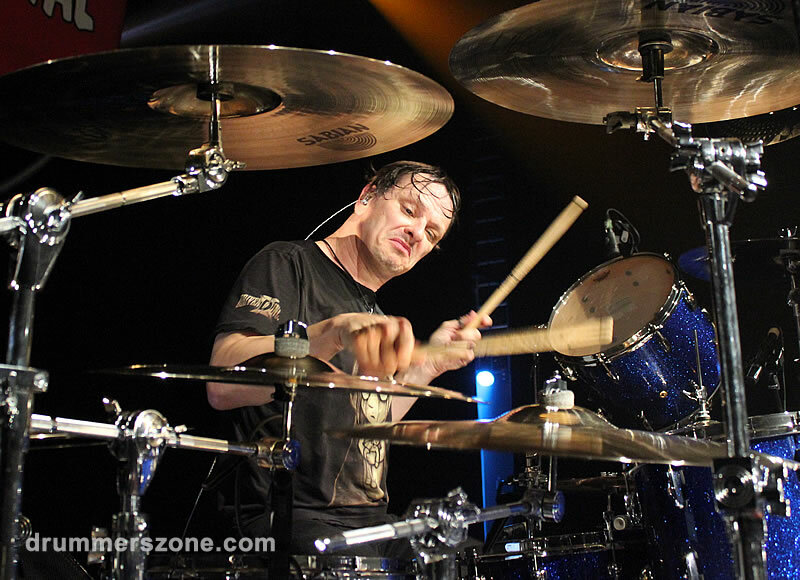 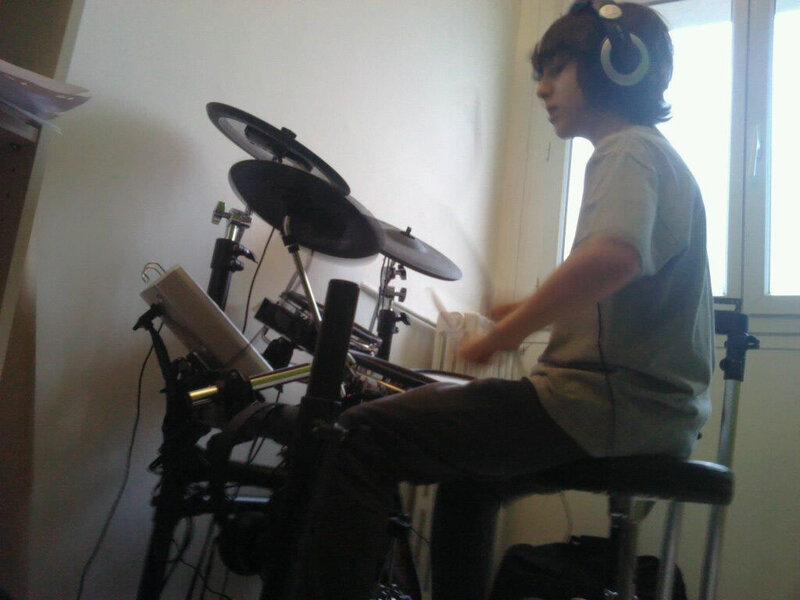 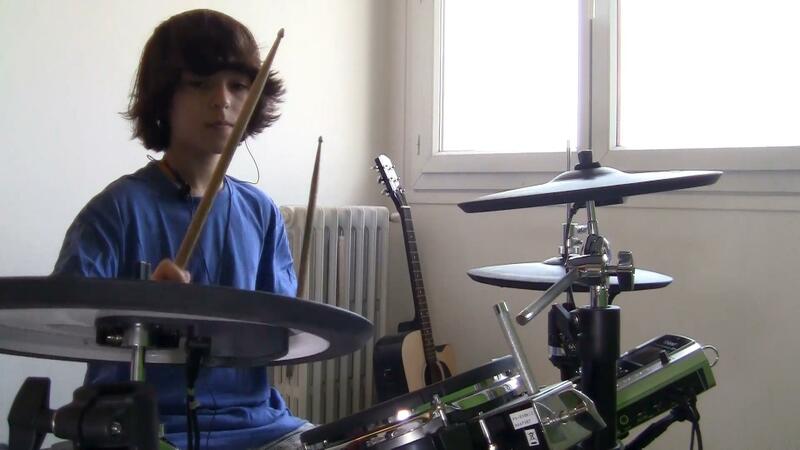 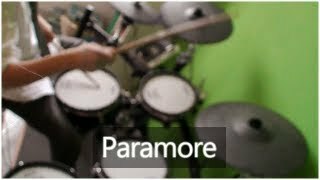 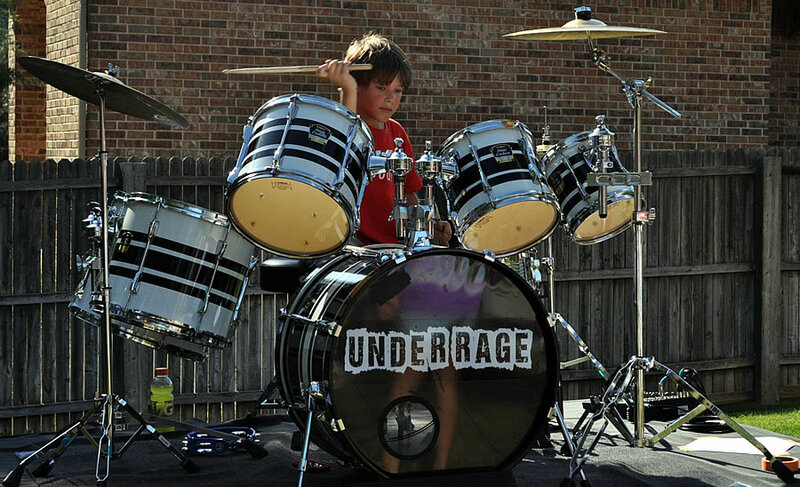 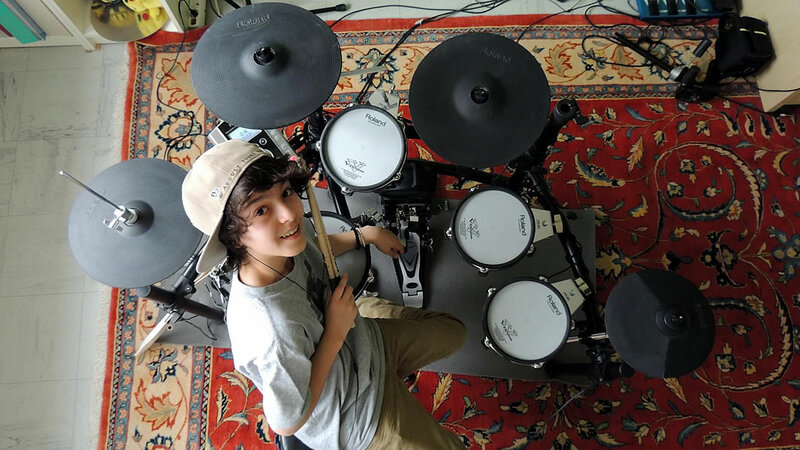 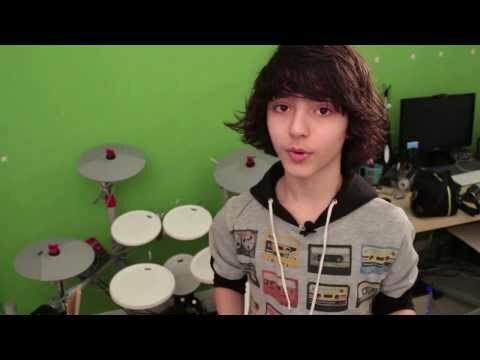 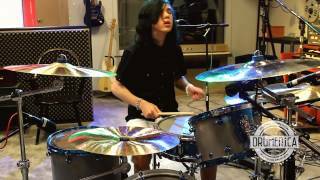 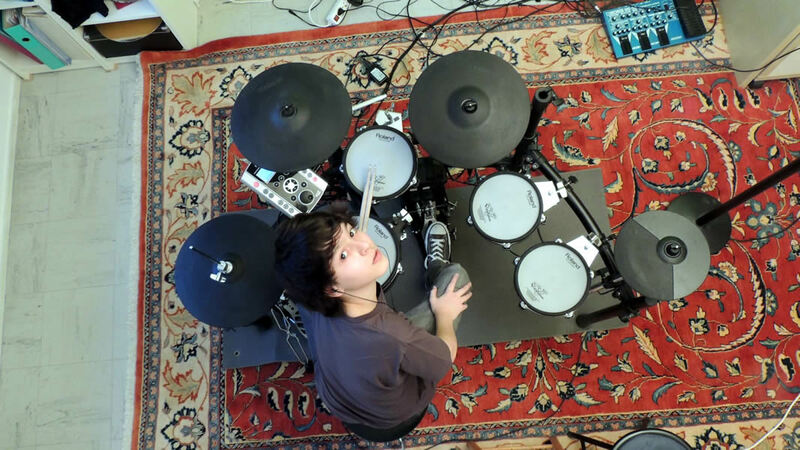 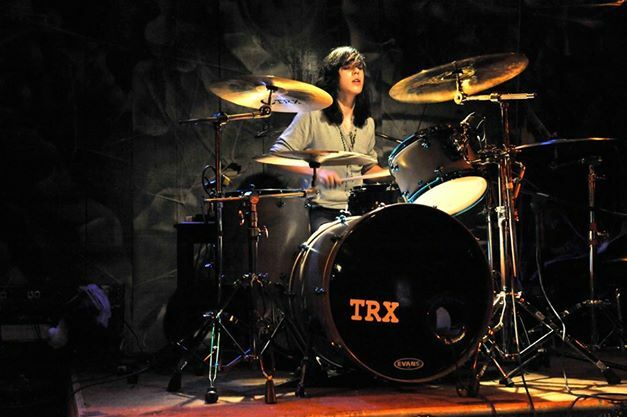 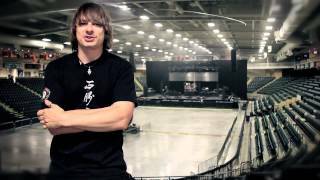 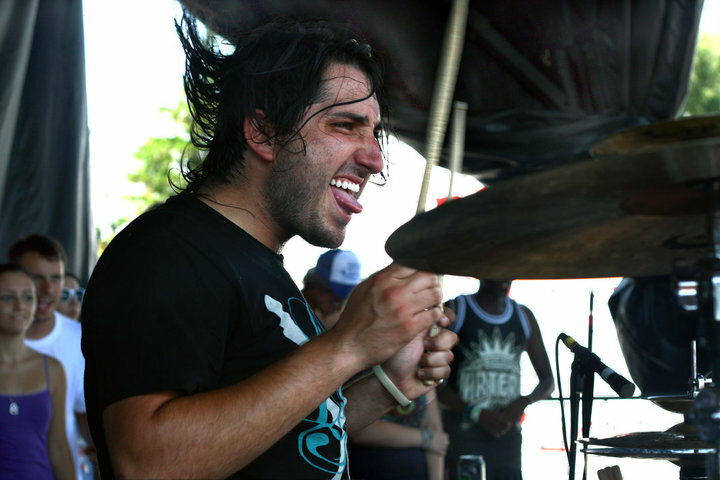 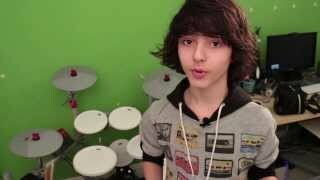 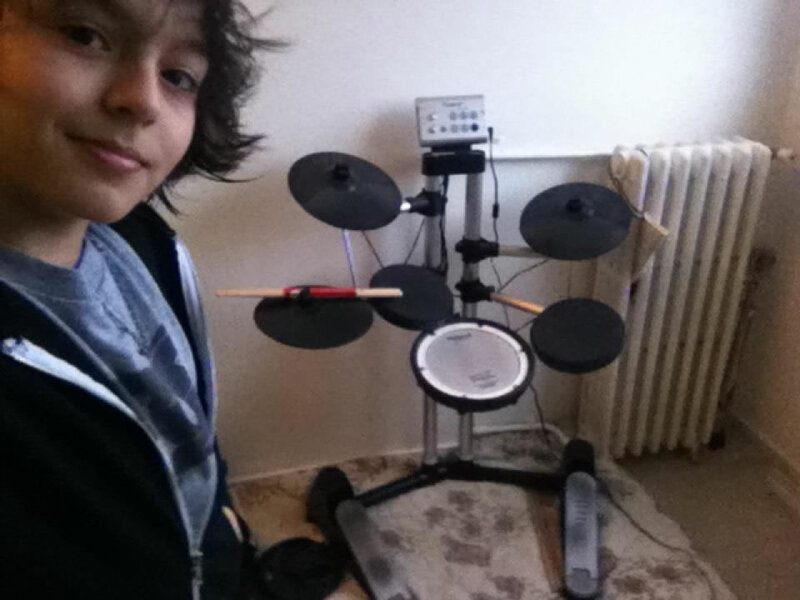 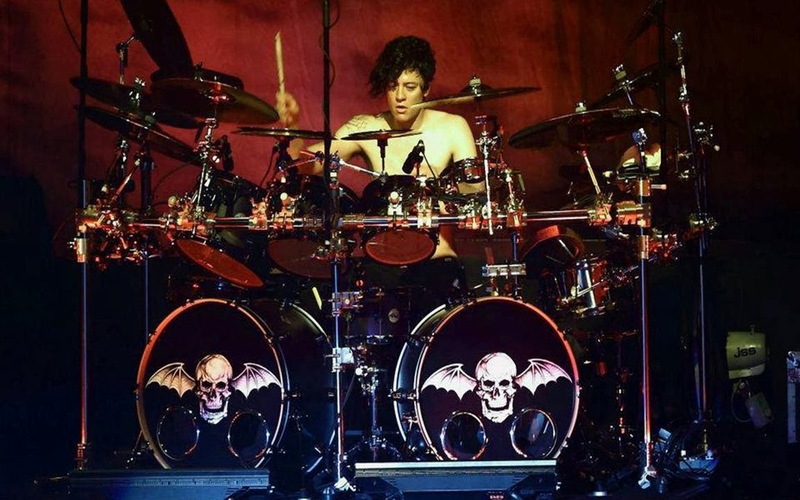 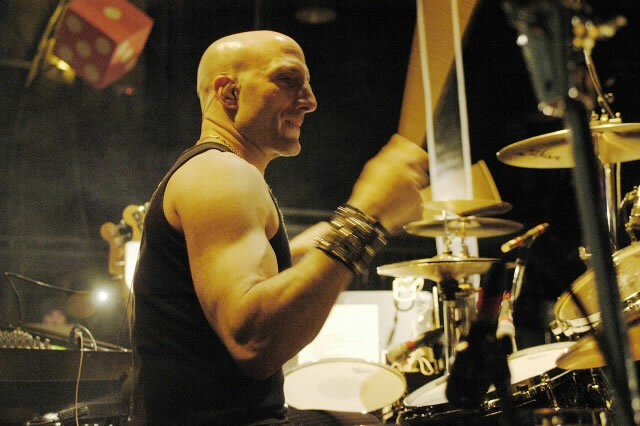 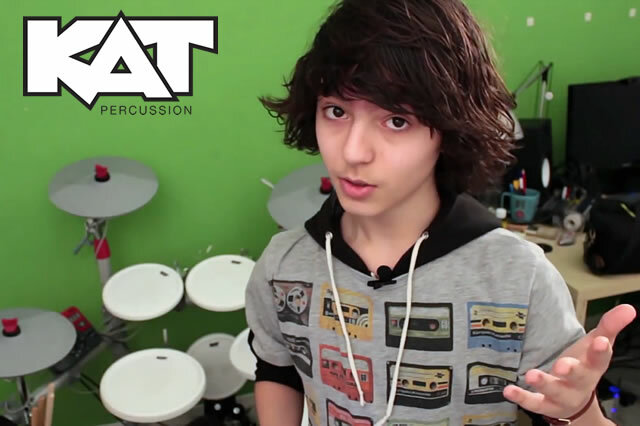 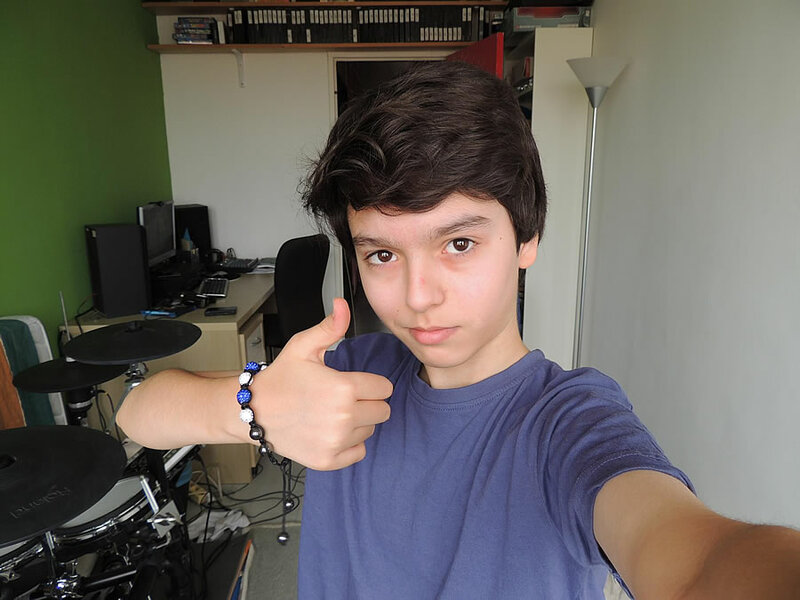 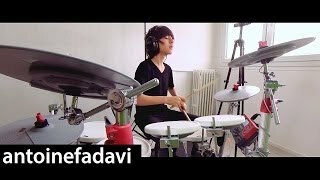 At the tender age of thirteen, Paris based drummer Antoine Fadavi became a popular YouTube artist with his drum videos, mostly metalcore covers. 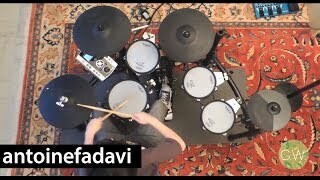 Antoine Fadavi is also drumming with his own trio called Fadaguthiolet. 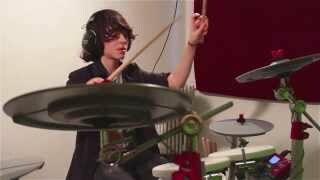 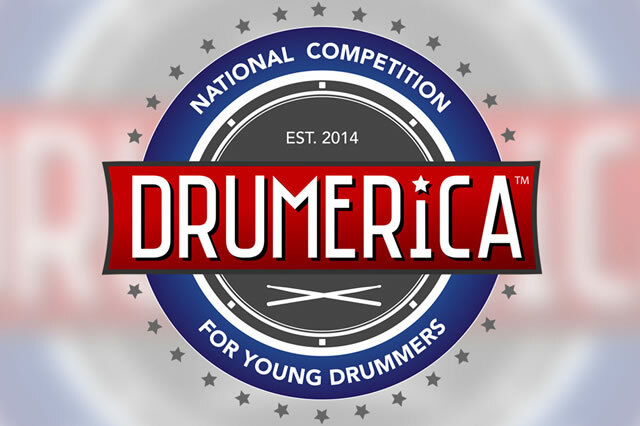 Paris-based studio & live drummer.